The Aspire Atlantis EVO has arrived delivering new features to the original Atlantis sub-ohm tank design. This sub-ohm tank was designed to handle higher VG liquids, with an efficient juice delivery to the coil system, and is suitable in high wattages. The Atlantis EVO sub-ohm tank provides vapers with a convenient top fill design. Fill your tank with ease while monitoring juice levels with an 2ML glass tank section. A leak resistant cup design prevents e-liquid from pouring out all over your MOD. This top airflow tank provides a greater level of smoothness to each draw while adding depth of flavor with every hit. Get your Aspire Atlantis EVO Sub-Ohm tank today! the tank its self is great, but it only came with just the tank and 1 coil. mine was shipped without the extra coil and the 4ml tank it did how ever come with a replacement 2ml tank. Huge clouds, good flavor. The 4ml capacity extender is awesome. Very serious improvement over something.like the Melo 3/Melo 3 mini. I bought this hoping it would replace a Kanger that leaks, and this leaks even worse! At first whenever I refilled the tank I would get leaking from the air holes. I had to compensate by refilling then leaving it on its side on a paper towel (wasting liquid). Eventually it would stop leaking until I refilled it again. Now, it leaks all the time! I am fed up with this thing and very disappointed in Aspire. Love the EVO, looks sharp in black with my Wismec RX75, DV was the only site that sold both the 2ml & 4ml extended together other sites were selling them separately for $20+ each. Well built tank, no leaks, love the silicon casing around the drip tip, the EVO coils are great especially the 0.4 ohm but this uses a wide array of coils even my favorite coil of all time the eleaf ECL 0.18 ohm zero dry hits from this bad boy. As usual DV had the best price with free shipping that only takes 2 days to arrive like always. I have mostly used Aspire Atlantis II for the last couple of years. Went to order a couple more, but they are on back-order. So I decided What the heck, and gave the Atlantis EVO a try. So glad I did. The harshness level drops with the EVO. It's very smooth with the 0.4ohm atomizer (mod set to 45W) with a 70/30 juice mix. The flavor really jumps out! The same juice is not nearly as tasty in my other brands/types of tanks. Cloud level about the same as Atlantis II. It's now become my fave Go To tank! Pleasantly surprised and impressed. Love these tanks. My favorite juice is max vg 80/20 and these tanks really allow you to enjoy the flavor. 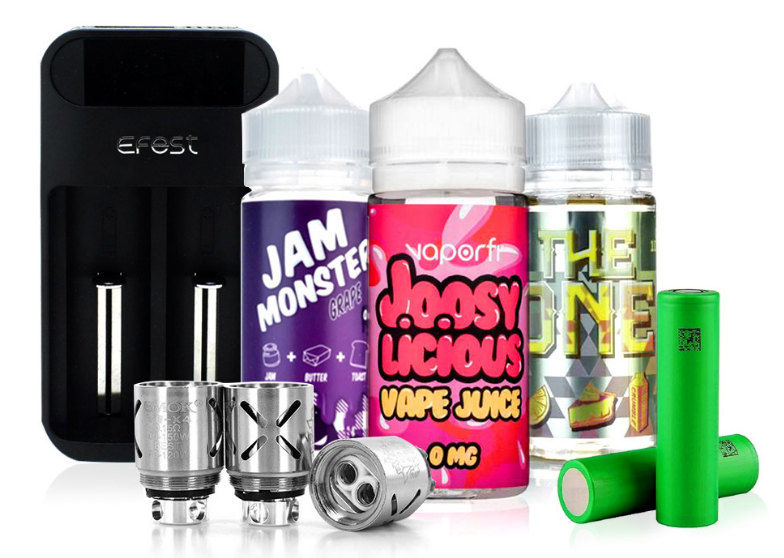 They are designed to enhance the flavor in the higher vg ratio juices. Work just as great with the others. I've got two Smok Beasts and we all know the flavor they deliver but you really go through some juice. The Evo tank gives you the same flavor without going through as much juice. I'm not a cloud chaser but these tanks give you some serious clouds as well. I've got eight so far and ordering more next payday. Plus you can keep them short or add the extender to get a larger tank. The coils are also reasonably priced.